Thanks to your persistence, patience, and support, the 2018 Louisiana Legislative Session was a success. 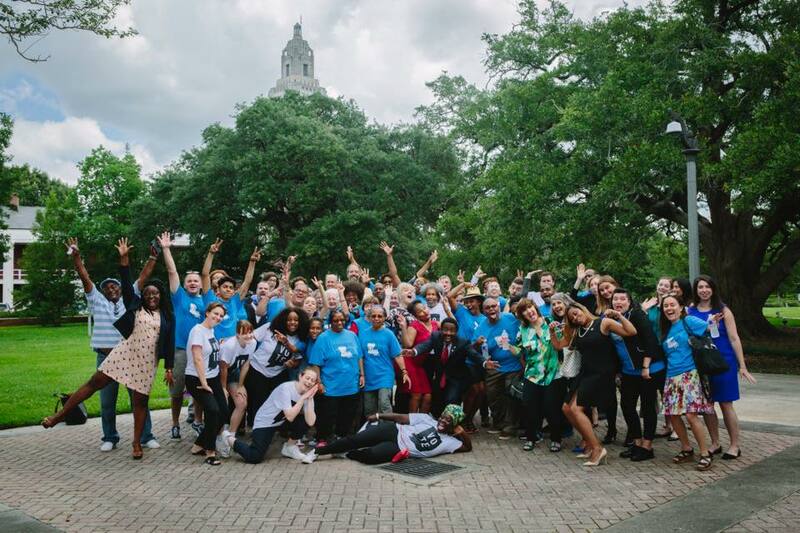 We helped pass bills to restore voting rights to thousands of Louisianans following their incarceration, to create a referendum on the November ballot to end the notorious non-unanimous jury, and pushed back against efforts to roll back the 2017 Justice Reinvestment legislation. Thank you for joining us and stay tuned as we ramp up toward 2019: we are far from finished! Mark your calendars for our 3rd Annual Lobby Day on May 6. In 2017 bipartisan lawmakers and a diverse coalition of advocates overhauled the state’s criminal justice system. In 2017, Louisiana adopted criminal justice reforms that are already reducing our prison population, saving money, and making Louisianans safer. We know justice reinvestment works. We need your help to finish the job. More than 4,700 people are serving life without parole in Louisiana. That’s more than the number of people serving life without parole in Alabama, Arkansas, Mississippi, Tennessee and Texas – combined. Join Louisianans for Prison Alternatives in our commitment to reducing Louisiana's imprisonment rate. Louisiana’s Habitual Offender Statute is a major contributor to the state’s notoriously high incarceration rate. More than 4,700 people are serving life without parole in Louisiana. Since passing justice reinvestment policies in 2017, Louisiana’s prison population has dropped by 7.6 percent, and the state has saved more than $12 million. There is more work to do. We need your help to finish the job. We seek a society with equal opportunity, fair treatment, and justice for all. LPA is a diverse statewide coalition committed to reducing Louisiana’s imprisonment rate, the second highest in the world. Help reduce Louisiana's incarceration rate. We need your help to continue improving Louisiana’s broken criminal justice system. Ask your elected officials to support justice reform. Too much is at stake. Let your friends know that you’ve joined to effort to improve Louisiana’s justice system. 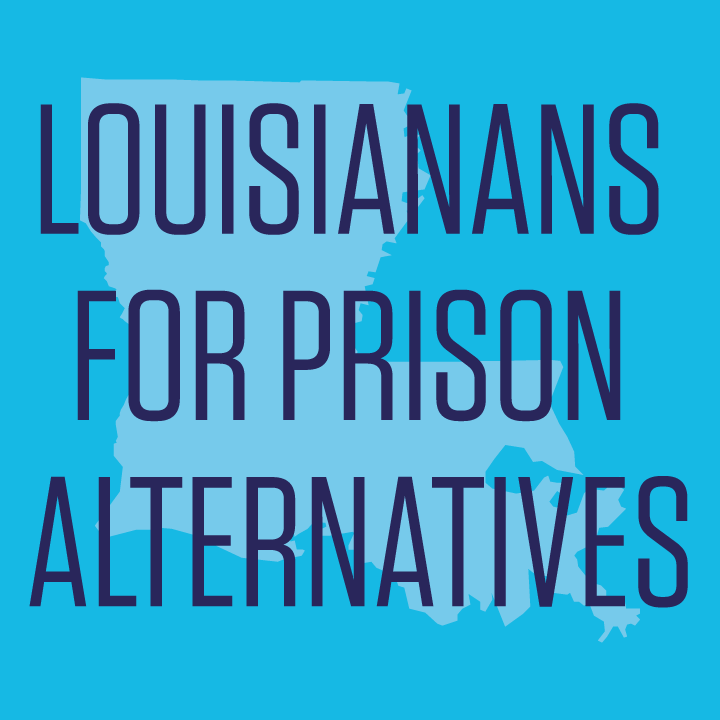 Keep up with the latest from Louisianans for Prison Alternatives.